Chasing Deer reveal five tracks that have influenced their debut album Hands On ahead of their album launch show at Bush Hall this Thursday. Through virtue of their celebrated street performances around the country, garnering thousands of fans from as far afield as Kenya, Chasing Deer have been enthralling their hugely varied audiences with their upbeat, indie pop melodies and are now launching their debut album, Hands On. 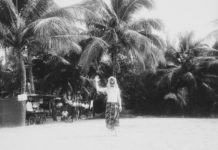 On 22nd November the band are hosting a unique launch show at London’s Bush Hall and in common with their single releases over the last year, the show will champion sign-language awareness and will be supported by the British Deaf Association. The sound system at their album launch show is set up so that the deaf audience can ‘feel’ the vibrations of the music while lyrics and speech are also interpreted on stage for all the bands. 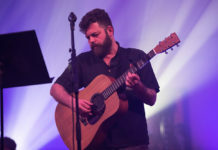 Signers will also welcome people at the door, on the merch table, at the bar and throughout the venue, all of which has never been done for an unsigned bands show before. 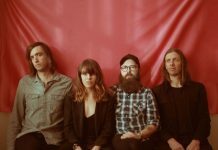 Ahead of the show, Chasing Deer reveal five songs that have influenced their album and the specific tracks the songs have helped to form. 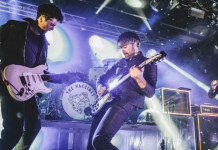 A classic indie track, we’ve seen The Vaccines live a few times and identify with the on stage energy and party vibe they have going on. We reflected that indie guitar-rock drive with our track ‘Placebo’, which people sing along to at our shows even during their first listen. We are all vinyl collectors and also appreciate music of the 50’s, 60’s and the beginnings of ‘pop music’ for their songwriting craft and melodies. As many songwriters would say, The Beatles are one of our biggest influences in their work ethic and stage presence. It’s hard to choose any one of their songs, but ‘Calling For You’, the first of our 2018 single releases is a simple love song with a singalong chorus similar to ‘She Loves You’. The driving rhythm of Fleetwood Mac and song sections building to a classic guitar solo definitely influenced Perfect Storm. That sound never ages and the original Mac albums still sound fresh. With more modern bands such as Midlake and Haim, Perfect Storm was a real collaborative song we were excited to write. This bluesy rock song from 1937 is guitar driven and upbeat to get the audience involved in the show. With our lead singer Rob being a fan of (and sometime performer of) The Blues Brothers music, it was a big influence in our song Take Me Up A Level, which opens Side B of our vinyl album with a bang, and is directly in the middle of our live show to kick off our most upbeat section. 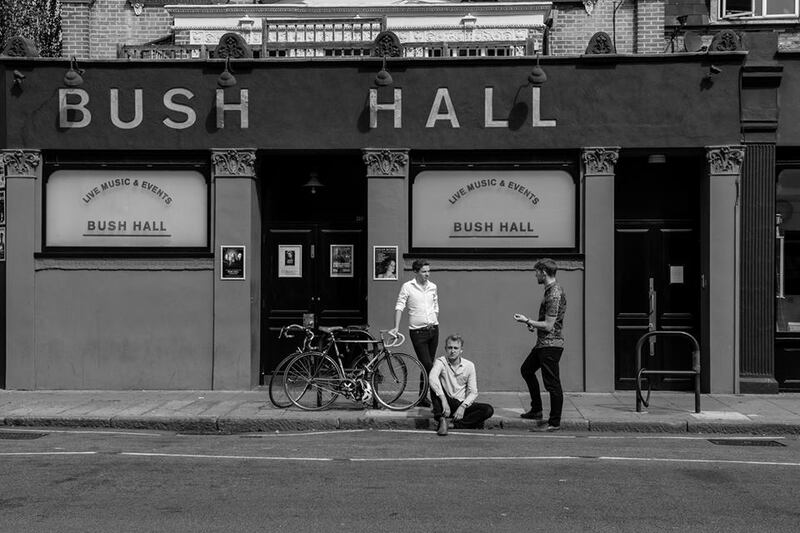 Get tickets Chasing Deer’s album launch at Bush Hall on 22nd November. Hands on is out on 30th November.